Known for her mad professional networking skills, her strong work ethic, and her innovative mind, Olivia Zara is the PR "it" girl of the moment who's getting noticed for getting product placement on high profile celebrities. SKYN: Those in the industry know you well, but for those of our readers who aren't quite as familiar yet, who are you? OZ: I am just a regular girl from London who was lucky enough to be able to move to the USA at 18 years old and pursue her dreams. SKYN: Well, you definitely took those dreams far. You're incredible at what you do and have reached such great heights in Public Relations, we've gotta know, what inspired you to get into this industry? 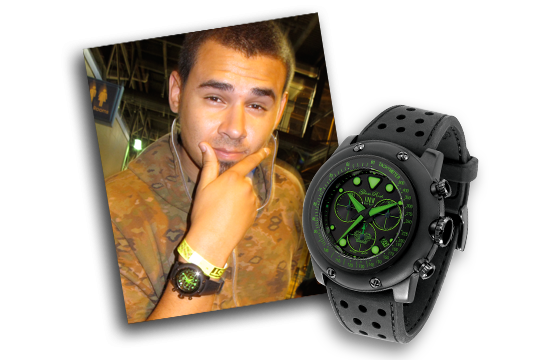 OZ: I started off as a coordinator working for a company called Glam Rock Watches in Miami. 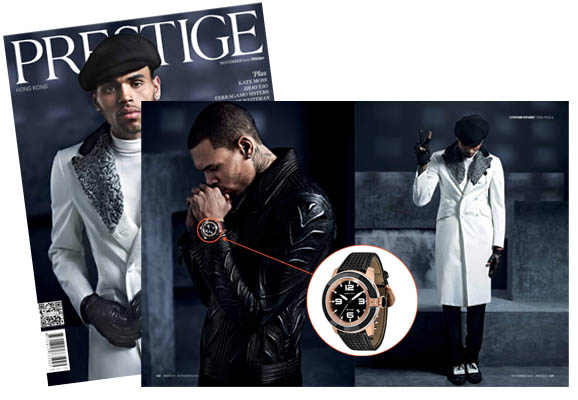 Whilst working for the company I discovered that there was a lack of exposure to the outside world due to nobody being seen in the brand so I started gifting celebrities the watches and everything pretty much started from there. SKYN: Sounds like a brilliant plan. And how long have you been working in PR and Marketing? SKYN: Oh that's wild! Well it's clear that all that hard work has definitely paid off. SKYN: Tell us Olivia, you get to do a lot of cool stuff and meet some incredible people, we've gotta know, what is your favourite aspect of your job? OZ: I love to network, meet new people, and travel. SKYN: Definite job perks. Do you have a favourite client that you've worked with? SKYN: Ha, we can only image. That's one incredible connection! SKYN: Olivia you're killing it out there, did you have any mentors who really helped mold and guide you? 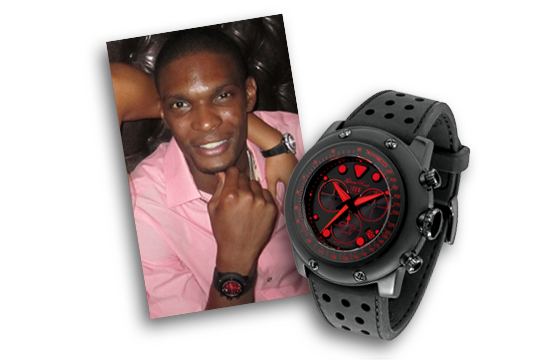 OZ: My boss and CEO who I worked for at Glam Rock Watches. Enrico Margaritelli, he helped mold me into who I am today and taught me a lot about the business. SKYN: That's great. Well, he certainly did a good job with that guidance because you really took off with it. SKYN: Ok so now we know all about your work life, tell us something random about yourself. OZ: Not many people know this, but I was born and raised in London and moved to Miami with my family in 2008. SKYN: Well that's cool! What a switch that must have been. Ok so aside from making the big move across the pond, what are you most proud of? OZ: Being able to open up my own company at such a young age and be successful. SKYN: And successful is something that you most certainly are. SKYN: You've accomplished so much at such a young age, do you have any tips for anyone aspiring to get into the industry? OZ: Hard work definitely pays off, never give up and keep chasing your dreams. It might take longer than others but you will finally get to where you want to be with hard work and dedication. SKYN: Great advice! Definitely something that everyone needs to hear. One other thing that we'd love to know about would be how your past year went. You did so much and saw so many places, what was your biggest highlight? OZ: Being able to travel to Dubai for the Grand Prix for the first time it was a great experience. SKYN: Oh wow - yeah that definitely would be amazing! Is there anything that you haven't accomplished yet that you'd like to focus on for 2016? Any goals? OZ: To keep working hard and to grow my business. I am launching a new hair company this year too which I will announce in a few months. SKYN: That's so cool! Well we wish you all the best, we know you're going to be so successful at it. And on that note, we'd love to hear any parting words you might have, what do you want our readers to remember you as? OZ: The girl who never gave up and never let anything get in the way.